Beautiful Tri-Level Condo - 1st Floor with side by side garage and front door entry, washer and dryer, and coat closet. 2nd floor with Bright and spacious open space great room, kitchen, and 2nd bedroom and bathroom. 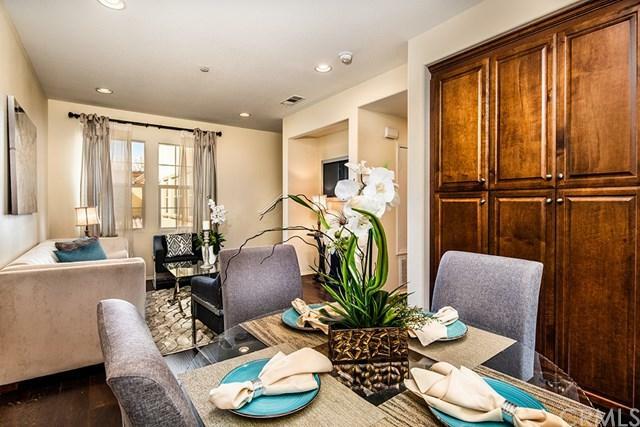 The 3rd Floor is a Master suite w/ dual sinks, master bath, and Walk-in closet. Upgraded epoxy flooring in garage. Resort like amenities in the community! 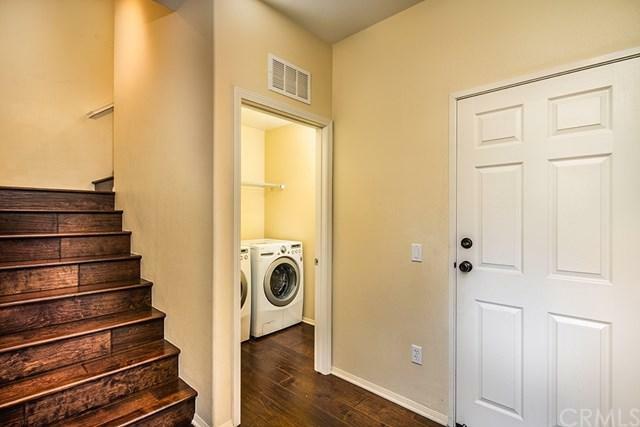 Washer, dryer and refrigerator are included! 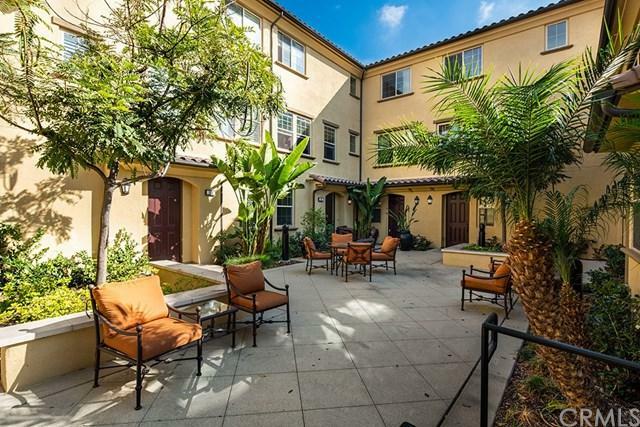 Association also includes over 15 parks, Junior Olympic-sized pools w/cabanas, spas, club roo Beautiful Tri-Level Condo - 1st Floor with side by side garage and front door entry, washer and dryer, and coat closet. 2nd floor with Bright and spacious open space great room, kitchen, and 2nd bedroom and bathroom. The 3rd Floor is a Master suite w/ dual sinks, master bath, and Walk-in closet. Upgraded epoxy flooring in garage. Resort like amenities in the community! 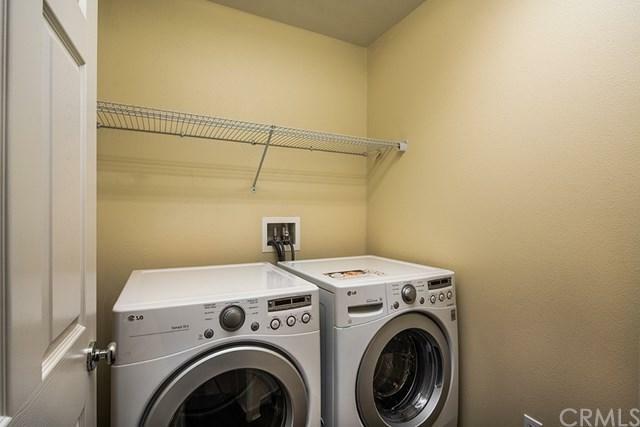 Washer, dryer and refrigerator are included! Association also includes over 15 parks, Junior Olympic-sized pools w/cabanas, spas, club rooms, picnic BBQ areas, Tennis & Sports Courts w/Greenbelts & Walking Paths. Minutes from Schools, Parks, Shopping, Dining and Entertainment & The Great Park.